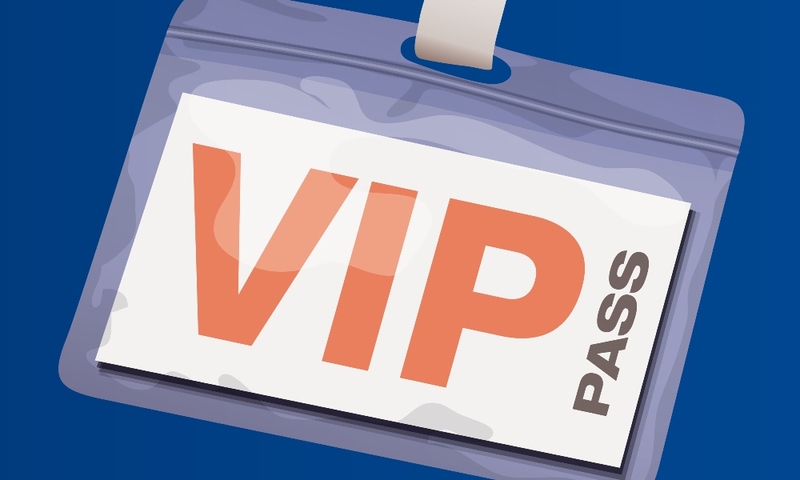 Are you “so VIP?” My uncle (may he rest in peace) used to say, “Anyone can be an expert 20 miles from home.” I say, the same goes with VIP status. It’s all how spin the story of your life and what you say to others about your life ~ especially 20 miles from your home (wink). So, go VIP or go home. Today’s VIP headlines provide fodder for lots of experts: family counselors, lawyers, motivational speakers, authors on books about wealth, spiritual leaders, weight loss leaders, nutritionists, marketing pros, immigration specialists, political pundits, sports enthusiasts, tennis teachers, government workers, social activists and feminists. What can you say about your own VIP status in relationship to these news notables? ‘Big yourself up’ today and see your own VIP status soar.